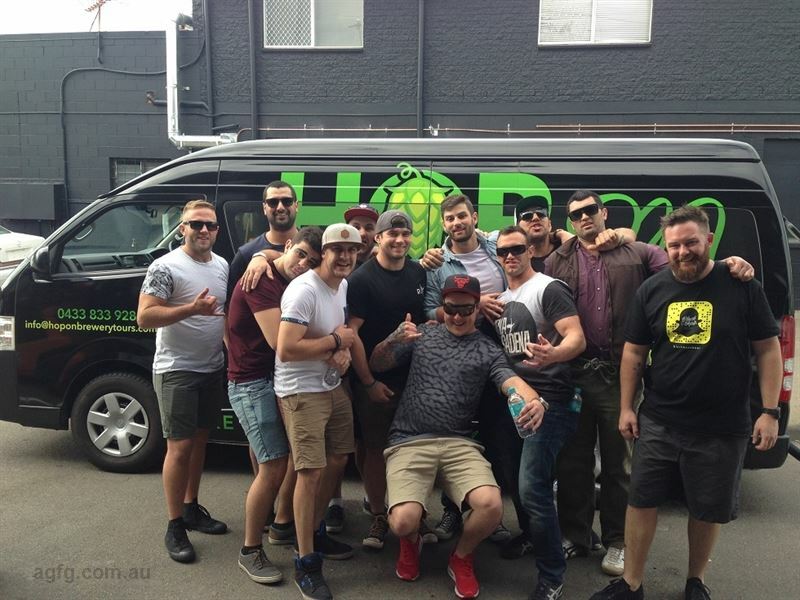 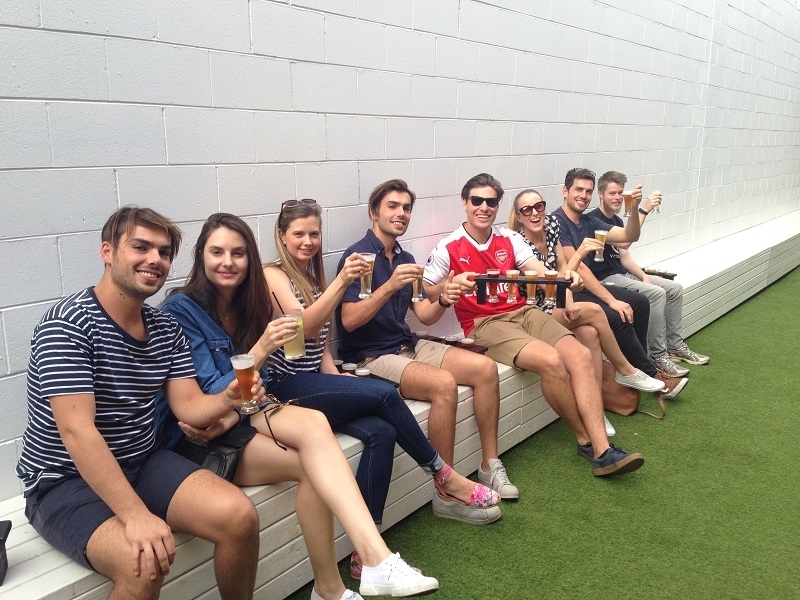 Get acquainted with the world of craft beer in south-east Queensland and experience a flavoursome adventure with Hop on Brewery Tours, based in Brisbane and the Gold Coast. 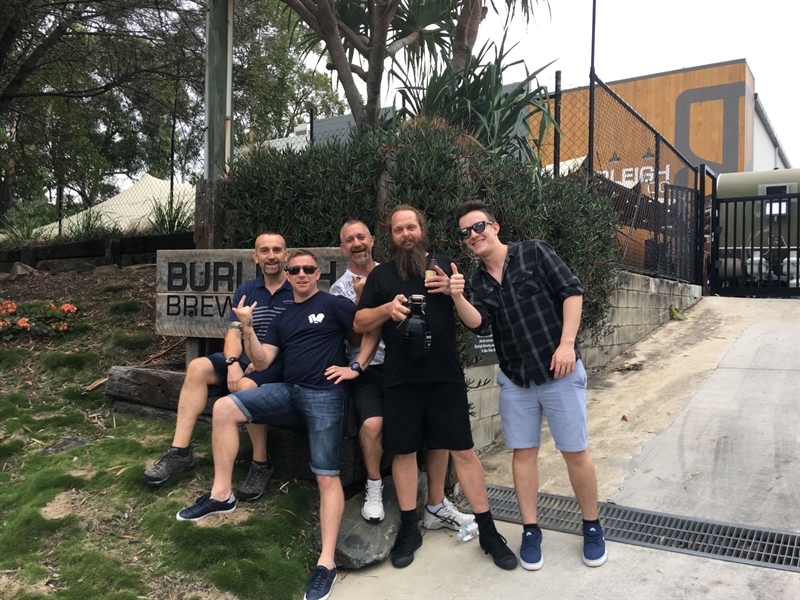 Choose a tour from a range spanning regions across Brisbane to Raby Bay, around Mount Tamborine and across the Gold Coast to suit the style of your group for an exciting way to celebrate special occasions, enjoy bucks’ parties and birthdays or to celebrate end of year antics and much more. 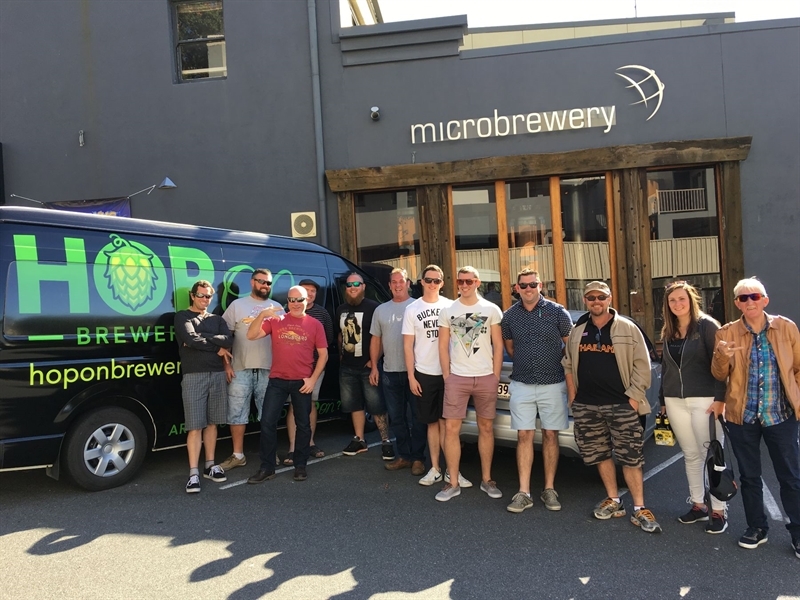 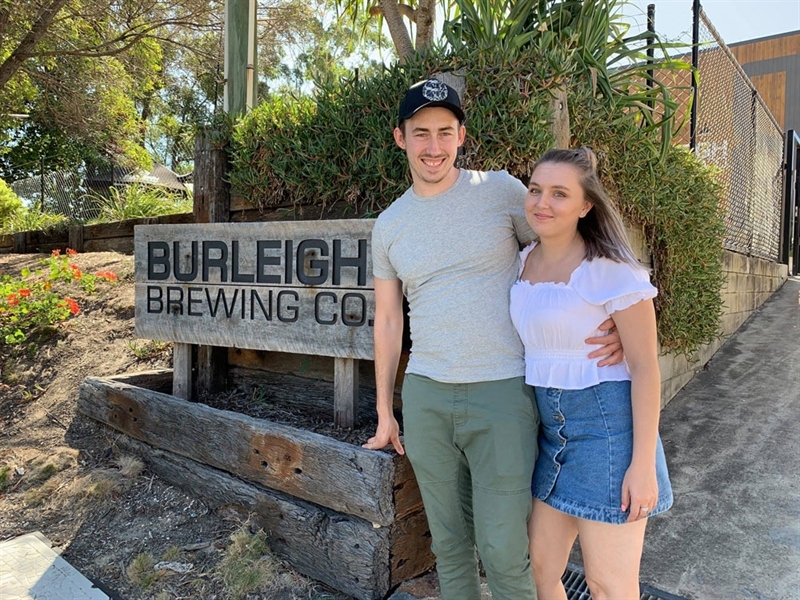 Tours run on average around six hours, picking guests up from designated destinations and sometimes direct from homes or hotels, where a mix of breweries and microbreweries are visited on each tour, such as Bacchus, Newstead Brewing Co, Green Beacon Brewing Co and Burleigh Brewing Co with plenty of tastes to enjoy in each destination. 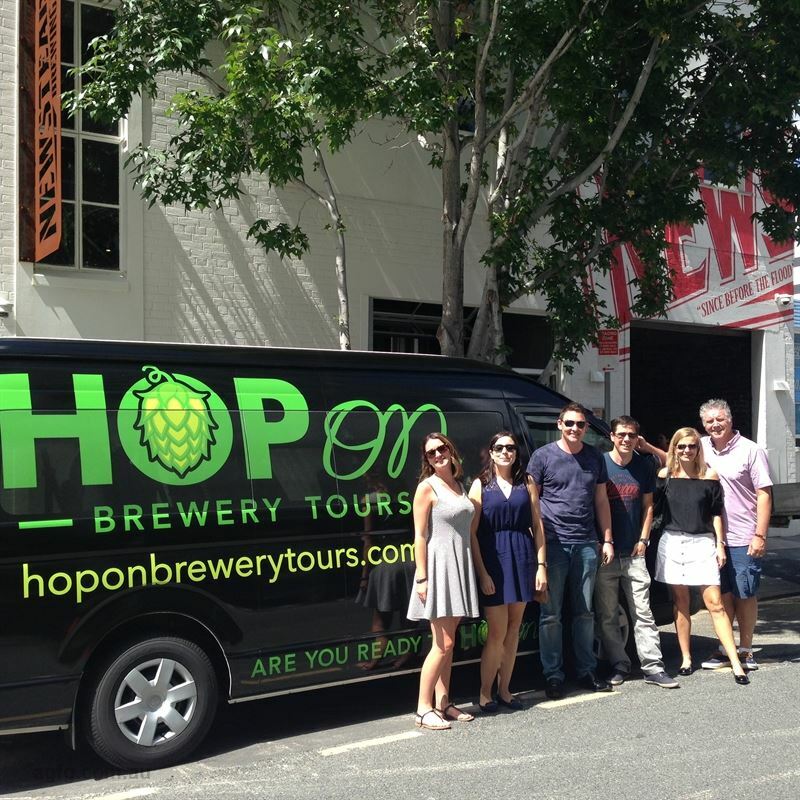 Get acquainted with the world of craft beer in south-east Queensland and experience a flavoursome adventure with Hop on Brewery Tours, based in Brisbane and the Gold Coast. 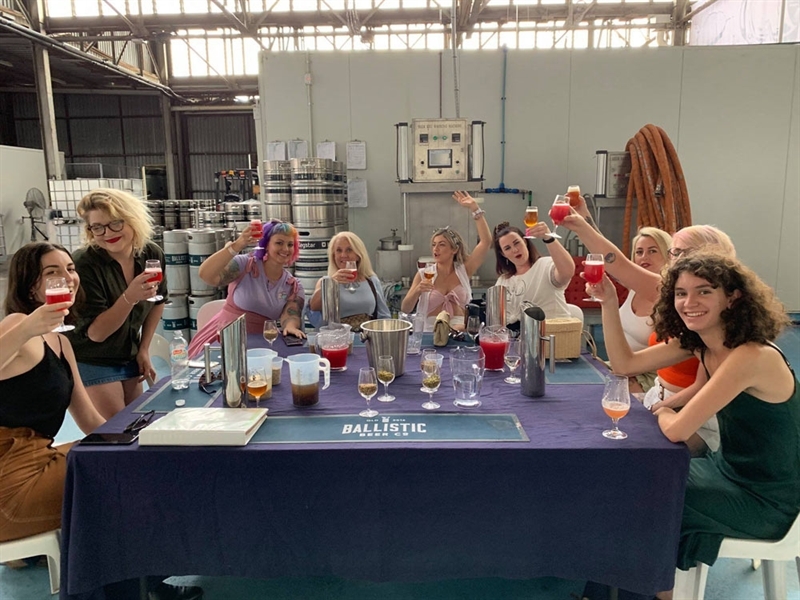 Choose a tour from a range spanning from Brisbane to Ipswich, around Mount Tamborine and across the Gold Coast for an exciting way to celebrate special occasions, enjoy bucks' parties, hens' nights, birthdays, or to celebrate end of year antics and much more. 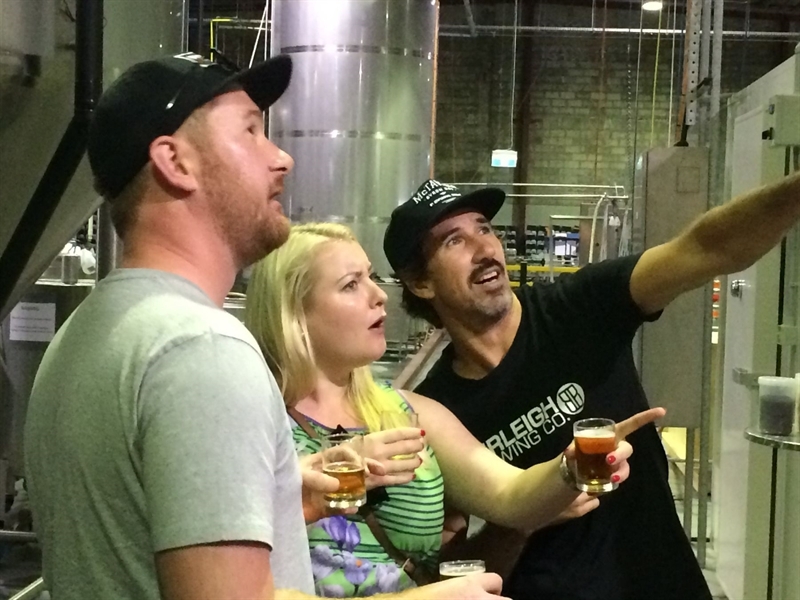 See how beer is made, meet the brewers, ask questions, enjoy tastings and lunch, and make new friends! 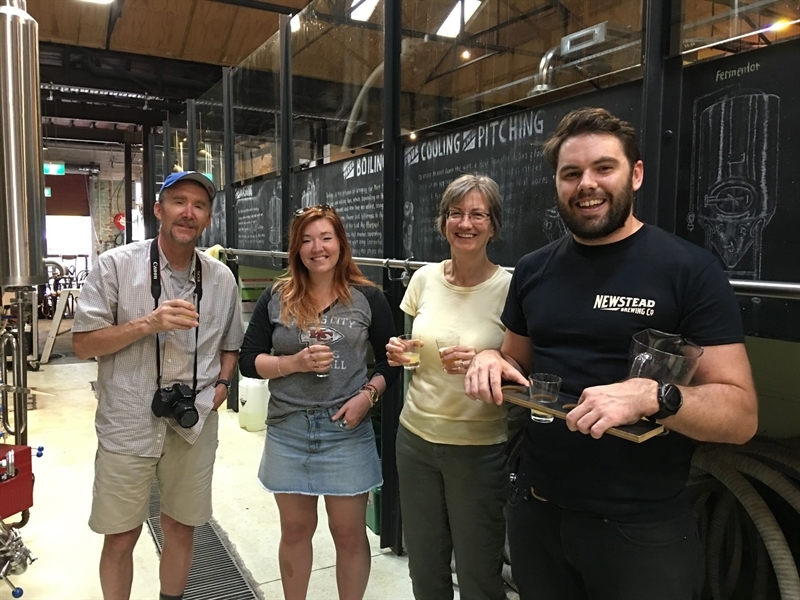 Full-day tours run approximately 6 hours and include pick up, visits to multiple microbreweries, all beer samples with tasting notes, delicious lunch with witty commentary, as well as a souvenir glass for each guest.